Oscar Blandi Pronto Dry Shampoo: Shop Dry Shampoo | Sephora. As an oily haired gal, I have come to appreciate dry shampoo. To baby my fine hair and help prevent damage I prefer to shampoo and condition my hair every two or three days. Because my hair begins to grease up after about 12 hours, I need to either shower or use a dry shampoo to unplaster my hair from my scalp (I’ll take pictures one day when I feel a little braver). If I don’t, I look as though I haven’t showered in days because of my stringy and greasy hair. Oscar Blandi Pronto Dry Shampoo works like a charm. It resembles cornstarch when squeezed out of the bottle and leaves a fresh lemon verbana scent in my hair. After I rub it in and brush it out my hair has amazing volume without leaving a white residue in my medium brown hair. The squeeze bottle does not clog like the spray dry shampoos that I have tried. This is frustrating when the bottle costs $10-$20 CA and I have found that no matter how much hot water I soak the nozzle in, it remains blocked. I couldn’t recommend this dry shampoo more. I just order my second bottle from Sephora for $11 US for 1 oz or $21 US for 2.5 oz. P.S. My IPhone has dried after its dunking in the toilet and is now operational. My poor phone survived and I breathed a sigh of relief this morning. The toilet water drained the battery but it perked right up after charging. 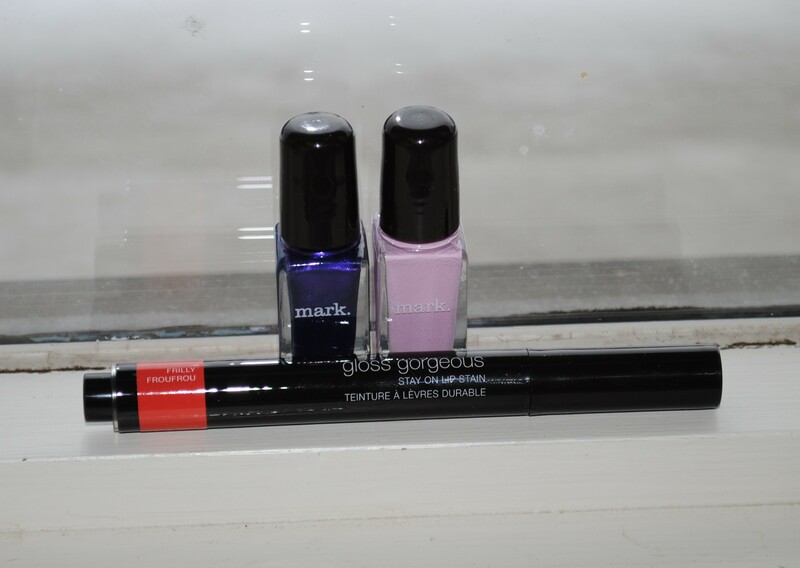 Posted in Beauty and tagged beauty, Hair care, Sephora, Shopping. Bookmark the permalink. I alternate this lighter version of Moroccan oil with the regular version, using this on days I do not use heat styling. I wrote about the regular version in an earlier post here. The Beauty Brains have a great post on the ingredients in Moroccanoil and the contents. Personally, I am very happy with the Moroccanoil brand despite its high price. My hair is of a very fine texture, oily, and prone to split ends if I mistreat it. I use it on my ends so I only use a bit at a time. It absorbs into my hair immediately and does not seem to leave any residue. My hair is extremely prone to tangles throughout the day and I’m hoping this helps reduce the damage of frequent brushing. I will repurchase this unless something cheaper and comparably effective comes my way. Posted in Beauty and tagged beauty, Hair care. Bookmark the permalink. I’ve been using this on my hair ends on the mornings I heat-style. My hair is super fine, oily, and fragile. I bobbed it a year ago and I’m trying to grow it back out beyond my shoulders. At this point of its growth, my hair hits my shoulders or gets pressed by my winter jacket into a 1960s flip that I absolutely hate. I can straighten or curl it all day to no avail, it flips back out in minutes. It drives me nuts and I can’t wait until this stage is over. The Beauty Brains have an interesting post on the ingredients of Moroccanoil and the actual amount of argan oil it contains (not much). Cheaper versions are available and may be as effective, anyone know the brand names of these? All in all, I am satisfied with this product and I would repurchase if I can’t find another brand. It is expensive, but I use only a bit and a small bottle will last me months. My current favourite hairspray is Moroccanoil Luminous Hairspray. My flaky dry scalp was getting more and more annoyed by my cheaper drugstore brand, Pantene Fine Hair Style Hairspray, so I gave this a try. I received this in one of my Loosebutton Luxeboxes with a Moroccanoil oil treatment, and I’m in love. It has a strange scent that is not unpleasant, but I can’t place it. It might be the moroccan oil. My hair is oily and has shine to it naturally, and I haven’t really noticed the luminous aspect. It more importantly holds my fine hair in place well without matting it together. I do believe this is much more expensive than what I am used to paying, but I may be due for a trade up in products. A can of hairspray can last me months because I only use a spritz during the work week, so I think I can justify the cost to myself. This will probably join in my hair care roster. Posted in Beauty and tagged beauty, Hair care, sensitive skin. Bookmark the permalink. I use this as a companion to the Wella Calm Sensitive Shampoo once or twice a week as needed. People with thicker or drier hair may have to use this more often. It’s a creamy deep treatment to massage into hair and scalp, leaving in for 5-10 minutes. I leave this in while I shower, and rinse towards the end. The heat and steam help it to penetrate deeper, and it really help soothe my itchy, dry scalp. I picked this up for $19.78 Ca. at Alpine Cut and Esthetics. This tub should last me quite a while, a little goes a long way. I have to thank my regular salon stylist, Naomi for this one. I have sensitive skin that can react to perfumes, dyes, and strong chemicals. When she noticed my dry flaky scalp (yuck), she suggested I trade my drug store shampoo to Wella Calm Sensitive Shampoo. After two weeks of use, I have noticed a difference. My scalp is beginning to “calm” down from my previous shampoo problems. Wella Calm is fragrance-free and my fine hair needs only this for daily shampooing. It is a bit more pricey at $19.78 CA. from my local salon, Alpine Cut and Esthetics, but worth it for me flake and itch-wise. 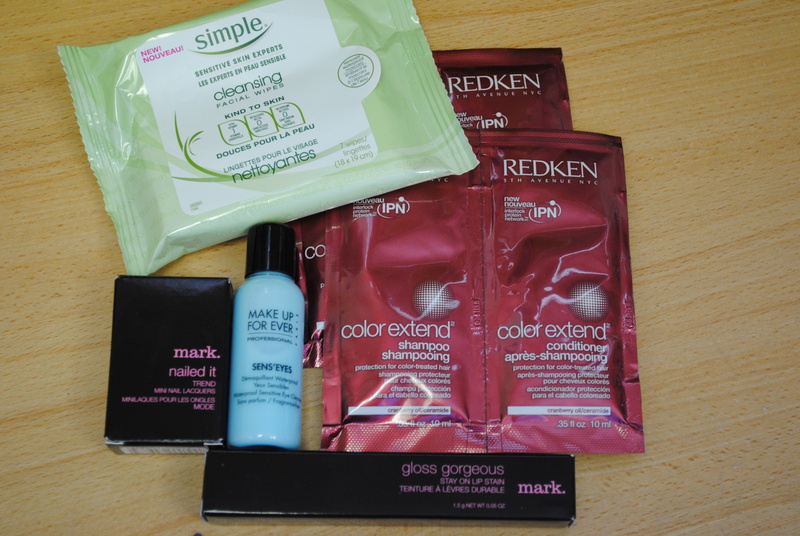 Posted in Beauty and tagged beauty, Hair care, sensitive skin, Shampoo. Bookmark the permalink.